The World Cup is fast approaching, and the squads have all been finalised. There will be 736 players going to Russia – but that won’t include the EPL’s Young Player of the Year in Leroy Sane as defending champions Germany drop the biggest selection bombshell of them all. 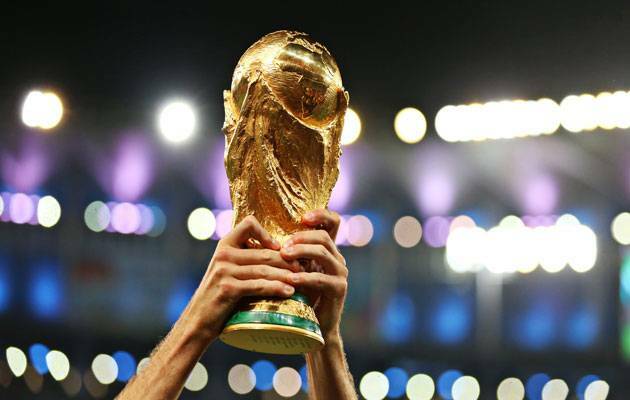 We look at the 23-man squad of all participating teams for the World Cup 2018 as the final countdown begins! 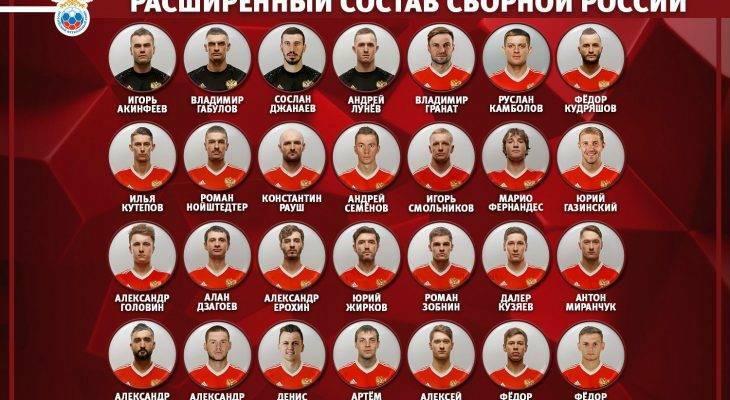 Midfielders: Yuri Gazinskiy (Krasnodar), Aleksandr Golovin, Alan Dzagoev (both CSKA Moscow), Aleksandr Erokhin, Yuri Zhirkov, Daler Kuzyaev (all Zenit St Petersburg), Roman Zobnin, Aleksandr Samedov (both Spartak Moscow), Anton Miranchuk (Lokomotiv Moscow), Denis Cheryshev (Villarreal).